Two world famous masters on their respective instruments combine for an evening of superb musicality and humour. 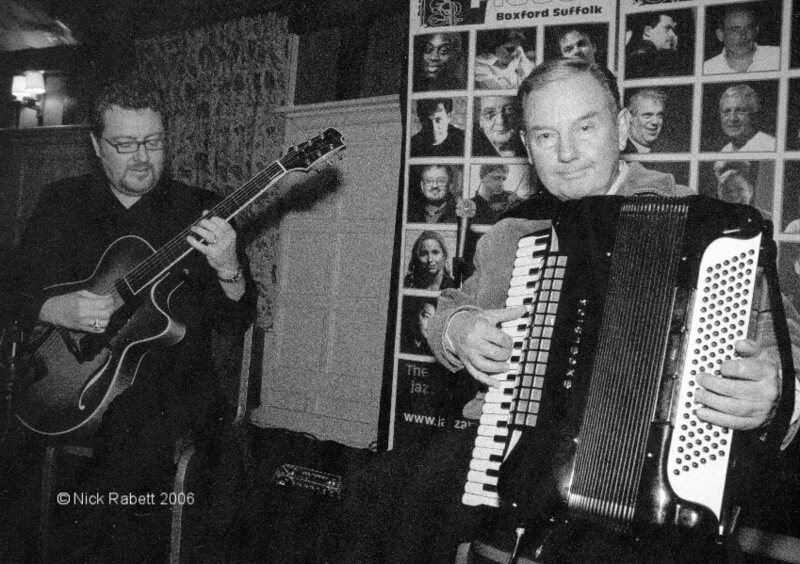 Jack Emblow is 'the guvnor' when it comes to accordion playing and jazz guitar great Martin Taylor needs little introduction to Fleece audiences - his unbelievable technique having left our audiences amazed and dumbfounded many times. Martin's web site, with its huge discography.